Truffles are a form of mushroom that grow in harmony with a host tree, enabling the tree to take in phosphorus while in return the truffle receives sugars enabling it to grow. Truffles grow underground, about 2,5 – 10 centimeters (1 – 4 inches) below, on the roots of certain varieties of oak and hazelnut trees. The main characteristics to distinguish the different species are: the soil, the plants with which the truffle has a symbiotic relationship and the area or the countries in which the truffle grows. unmistakable and it is white or greyish yellowwith thin white veins.It smells pleasantly aromatic and contrary to other types of truffles it does not have a garlic-like smell.The white truffle comes from the north-west of Italy. The black truffle Tuber melanosporum vitt. 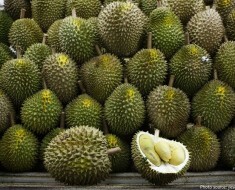 looks fairly smooth and round with polygonal warts. 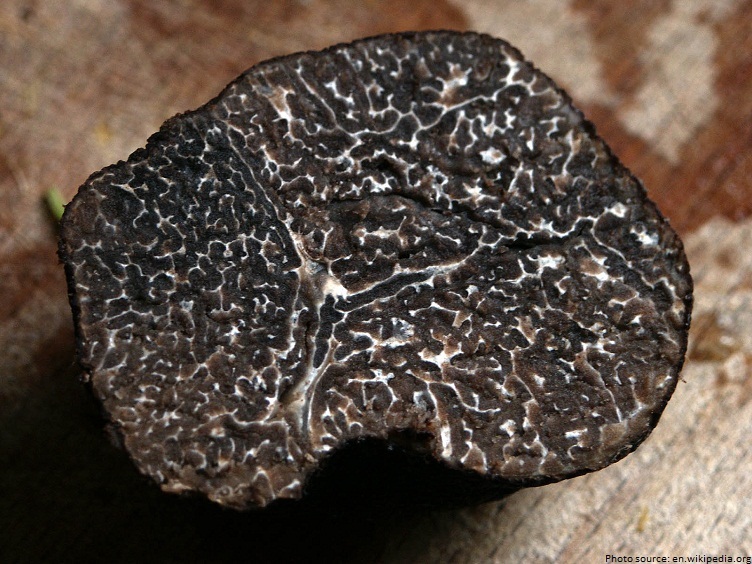 The black truffle is found in France Perigord, Vaucluse and in Norcia, Umbria. That is why the black truffle is known as The Norcia or Perigord black truffle. The flesh is clear, its perfume is intense, aromatic and fruity.The fruiting bodies of the black truffle exude a scent reminiscent of undergrowth, strawberries, wet earth or dried fruit with a hint of cocoa. 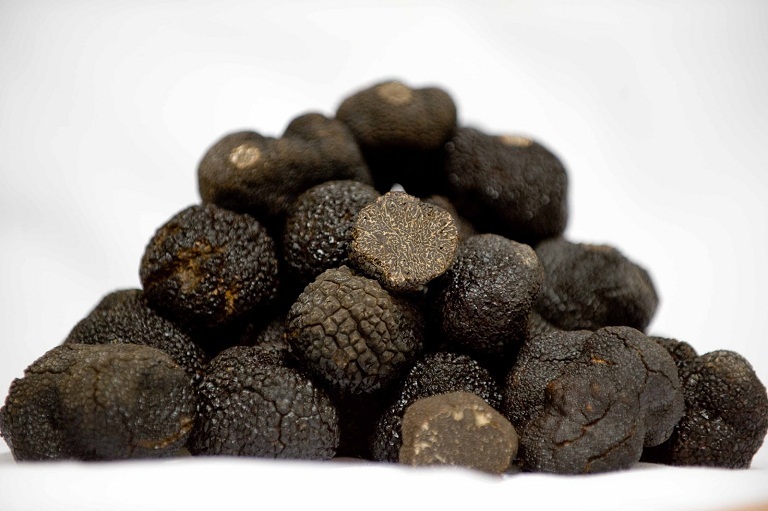 The finest black truffles come from France, particularly the southwestern region known as the Dordogne. winter truffle because the gleba does not become dark and instead acquires a dark yellow color. 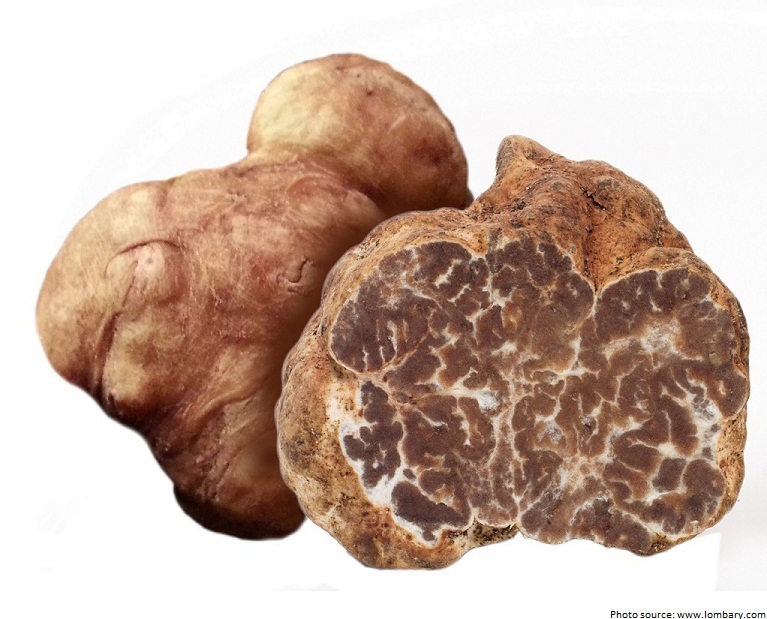 “Bianchetto truffle” Tuber borchii vitt. also known as “Marzuolo truffle” is abundant in Tuscany, Piedmont and Marche regions.The smell is the main characteristic that distinguishes it from the white truffle, because if it is soft and pleasantat the beginning, it becomes garlic-like and nauseating after some time. 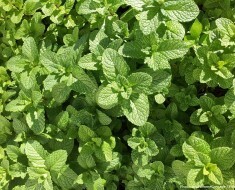 It grows in limestone soils, often in deciduous and coniferous trees. Black winter truffle Tuber Brumale Vitt. 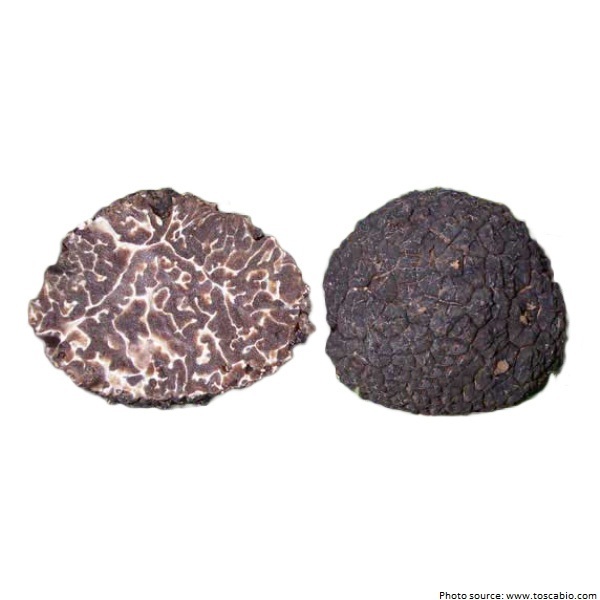 or Brumale also known by the names of “Périgord Truffle” or “The Black Diamond of Provence” is often confused with the black truffle because they share the same habitat and the same type of plant symbionts. It is brownish black with a slightly warty surface.The Winter Black Truffle is highly sought after for its earthy, subtle aroma, and a taste once described as mixture of “chocolate and earth”.Inside, the flesh darkens highlighting the white veins. 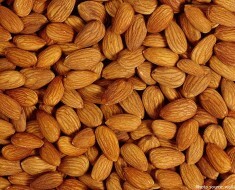 It smells like nutmeg and grows in the winter under deciduous plants in temperate climates. Truffle hunters in Italy and France use pigs and mixed-breed dogs to sniff out truffles. Dogs are referred to pigs because pigs love to eat truffles. 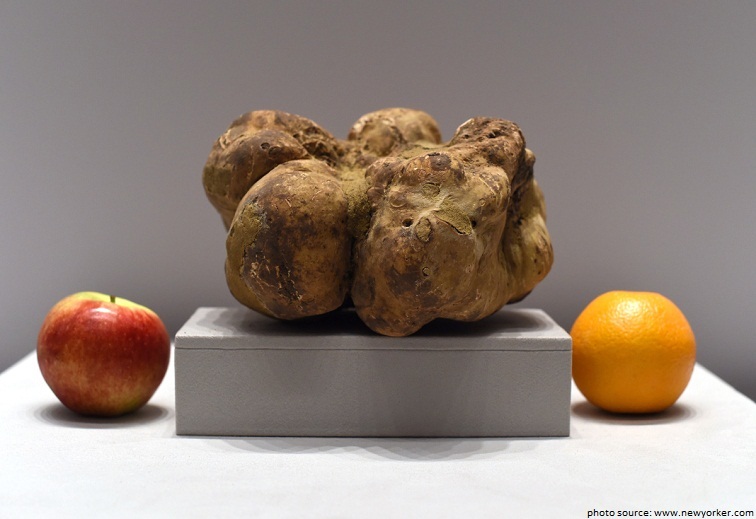 Sabatino Truffles, one of the largest truffle suppliers in the world, unearthed the largest white truffle on record in central Italy this week.Weighing in at a massive 1.890 kg (4,16 lb). 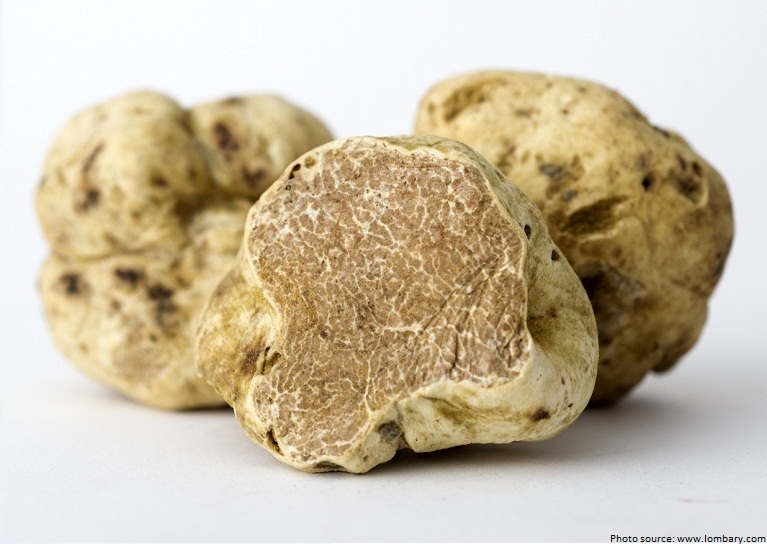 Truffles are very expensive items, but none as dear as the Italian white alba version. 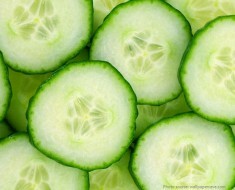 These items have become difficult to cultivate, thus explaining the exorbitant price. 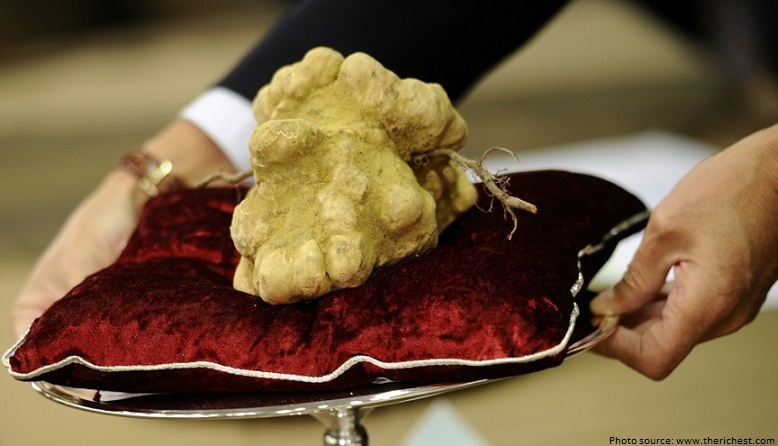 A huge white alba truffle that came in at around 1.51 kilograms was once sold for over $160,000. A retail investor from Hong Kong and his wife brought home the truffle. Since ancient times, truffles have been touted as a fine aphrodisiac. 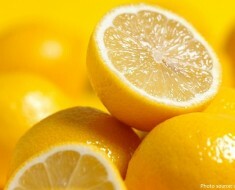 Some say it’s the aroma, a few others claim its due to their rarity. The largest truffle market in the world is in Richerenches, a small village of France. 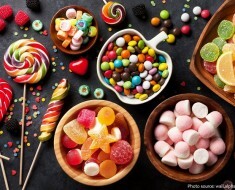 Many people think of truffles as a fungus, but they’re actually a cross between that and a tuber, so a truffle is more closely related to a carrot than it is to a fungus. If you put two to three grams of sliced truffle on a plate, that’s an enormous portion. 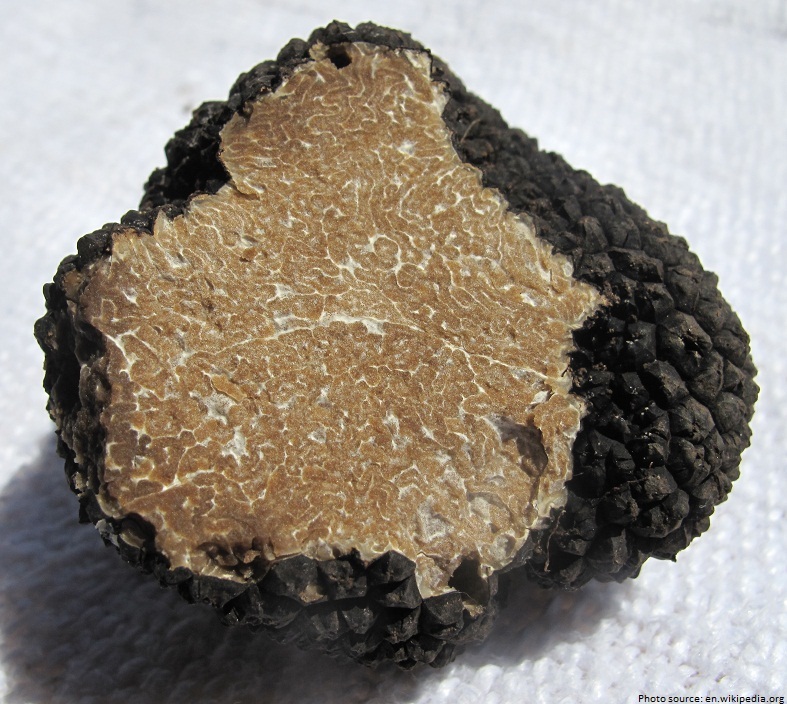 Ancient Greeks and Romans used truffles as delicacies, aphrodisiacs, and medicines. Italians consider the white truffle to be superior in taste to the black truffle.